Conveniently located in the heart of the Phoenix-Scottsdale area, we offer lots of opportunities to get involved and have an adventure. 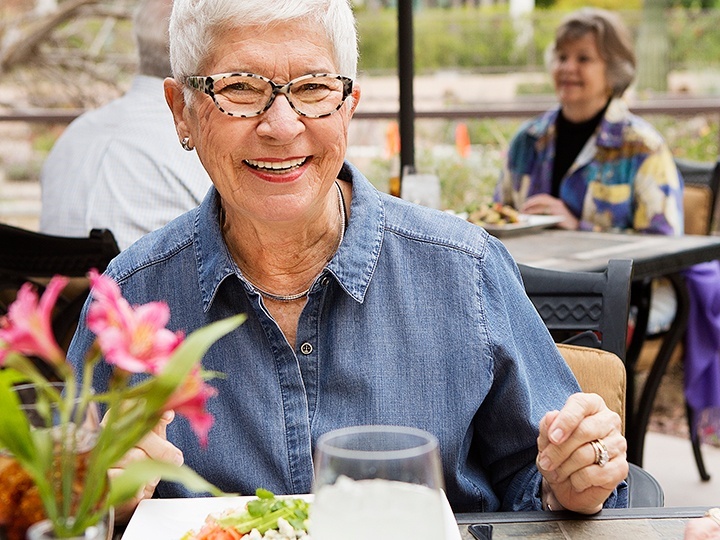 We’re conveniently located in close proximity to downtown Phoenix, Scottsdale and Old Town. Take advantage of it!